After a tooth extraction there is often resorption of the surrounding bone, resulting in loss of bone height and width. 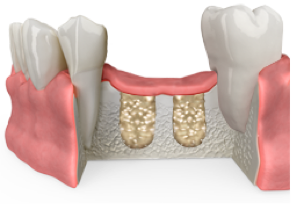 As bone resorbs the overlying gum tissue also looses volume and its anatomic form. This loss of bone and gum tissue following tooth extraction often results in both functional and cosmetic defects, leaving an unsightly collapsed appearance. The graft material is placed within the extraction socket. The bone graft material supports new bone growth, and also preserves bone and overlying soft tissue following tooth removal. 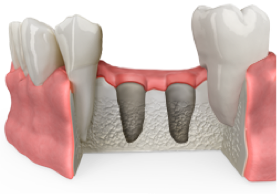 Ridge preservation is a key component needed to build a foundation for success–whether it’s the Osseo integration of a dental implant or the functional regrowth of periodontal structures. 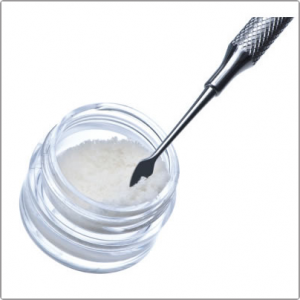 Allograft is the bone graft most similar to a patient’s own bone, providing the matrix needed to help regenerate new bone in patients. When your doctor removes a damaged tooth, it leaves behind a void where the tooth was. Bone loss occurs without the tooth present to stimulate the jaw bone. 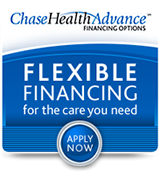 Your doctor may choose to place some allograft bone graft material in the void left behind. This will promote bone growth. The bone graft material provides the structure for your body’s cells to migrate to the void and remodel the graft into your own bone tissue. 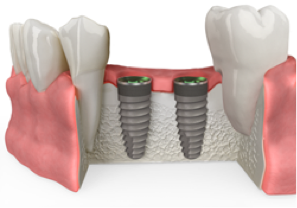 After healing your jaw bone will better support dental implants.